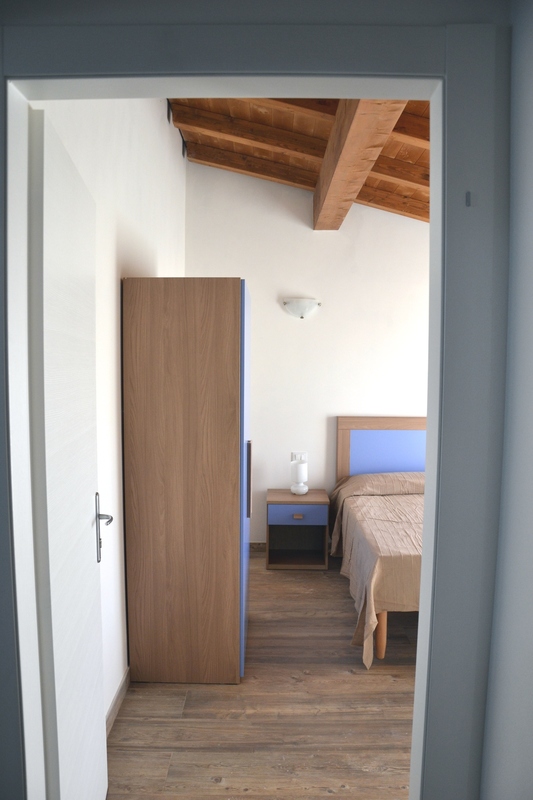 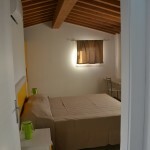 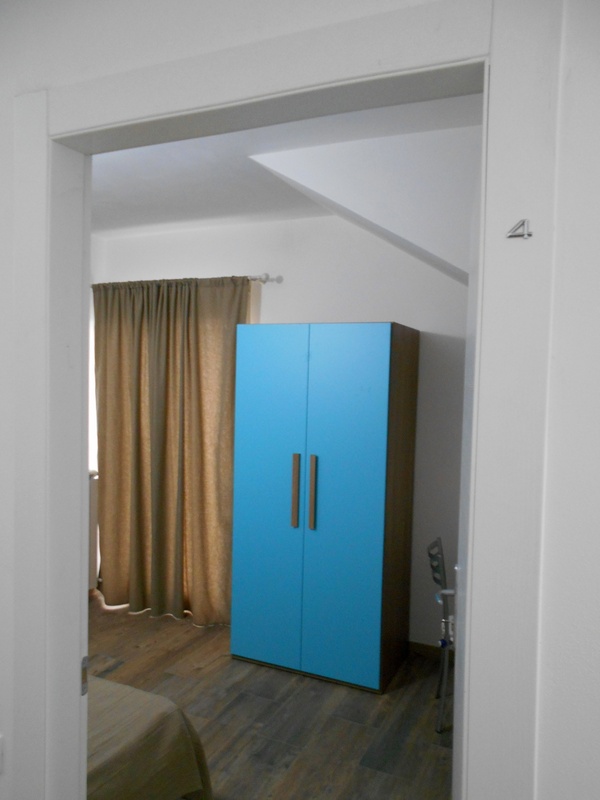 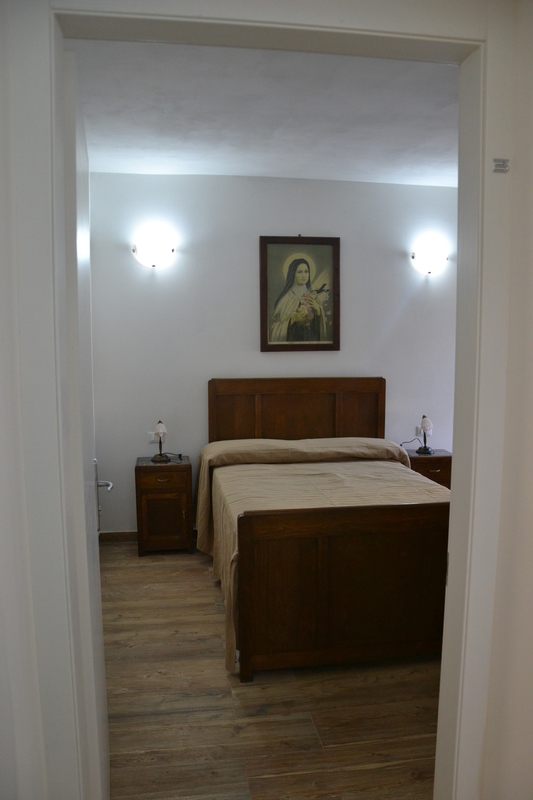 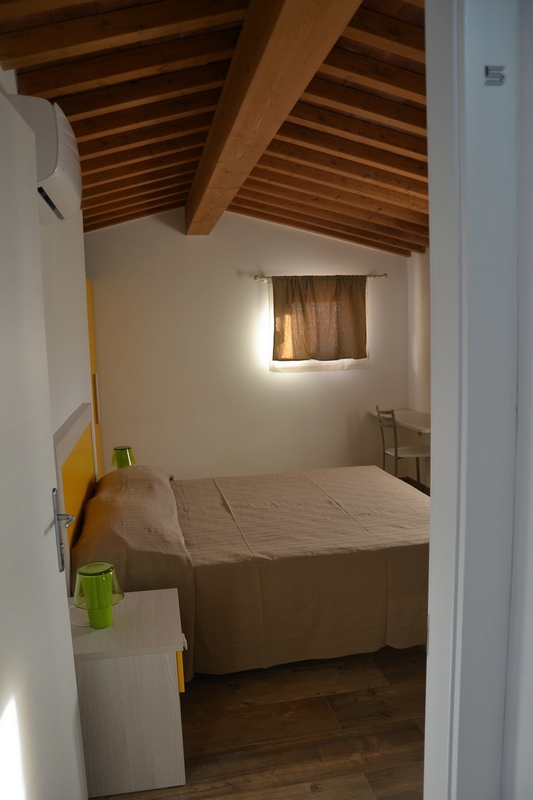 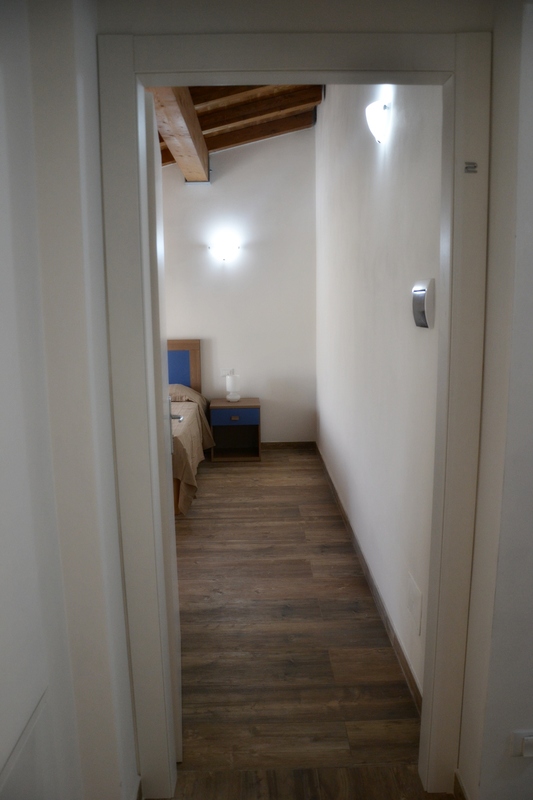 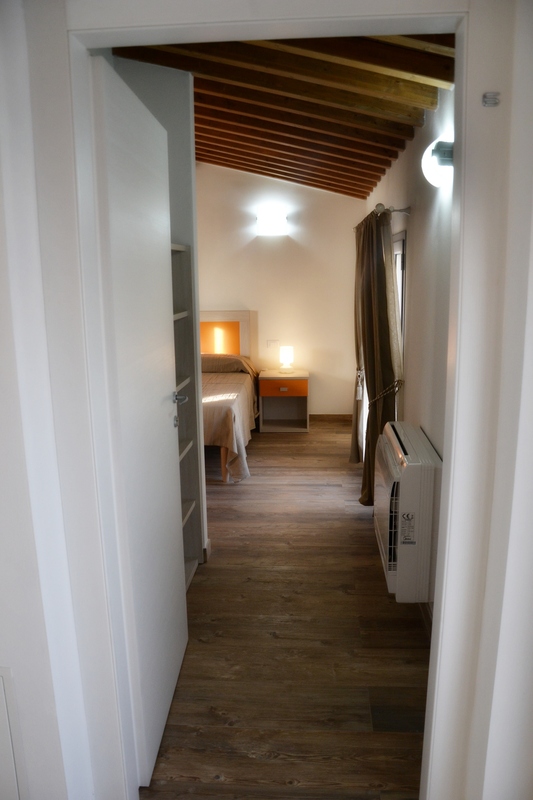 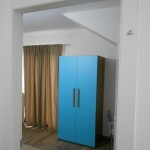 Our guest house has six new rooms, four arranged on the ground floor and two upstairs. 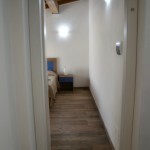 All rooms have air conditioning, TV, private bathroom and free Wi-Fi. 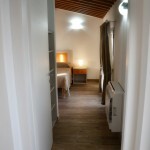 From every room you can enjoy views of the garden and the ground floor rooms have direct access.